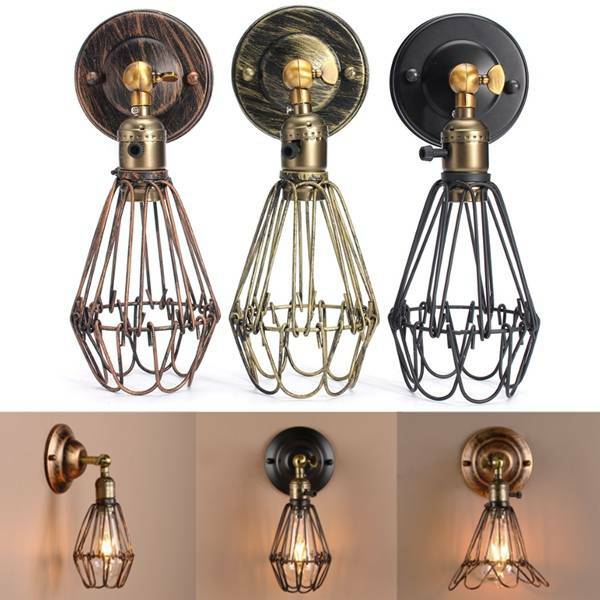 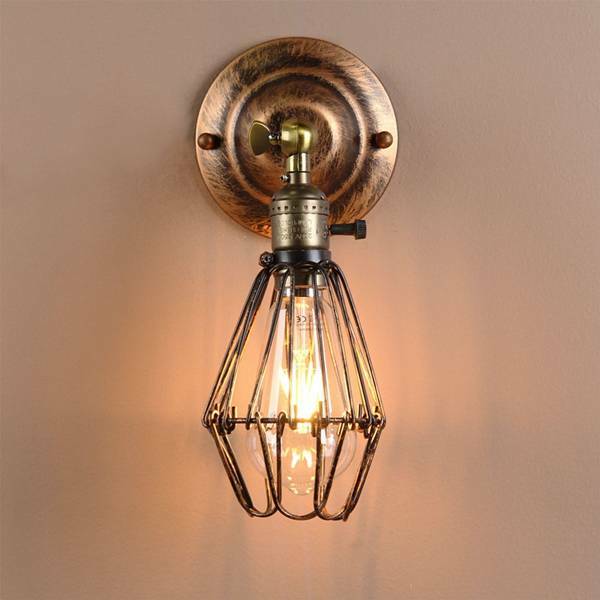 This beautiful vintage wall lighting is beautiful in every room. 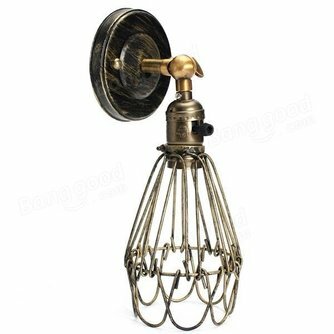 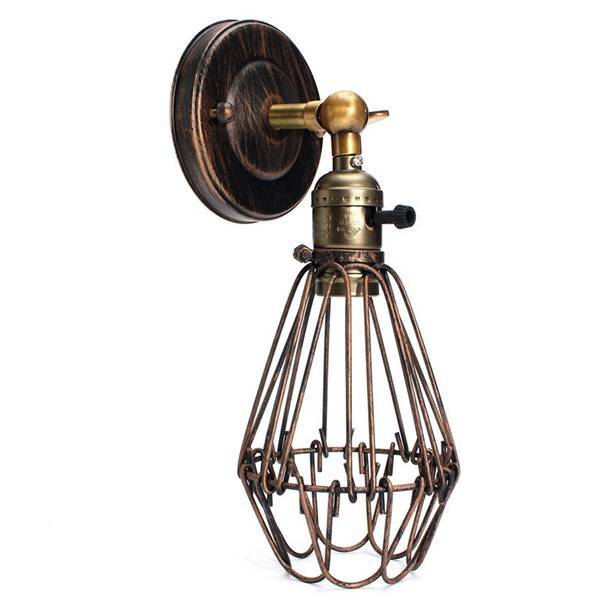 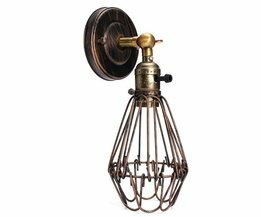 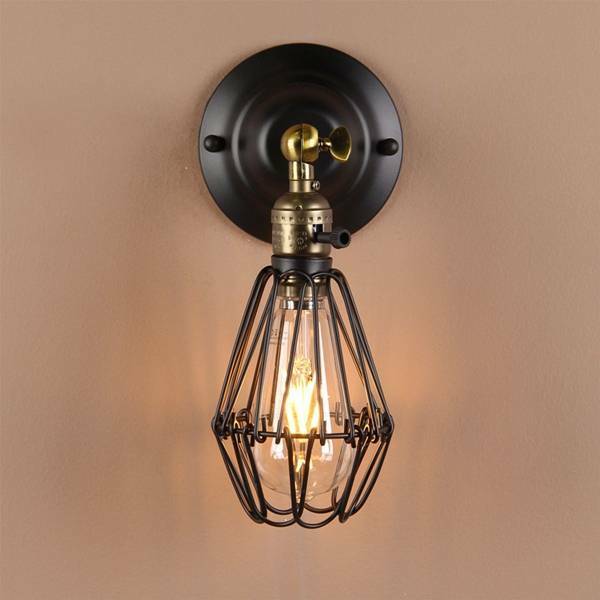 The vintage wall lighting has a standard E27 fitting, and is ideal for burning Edison lamps. 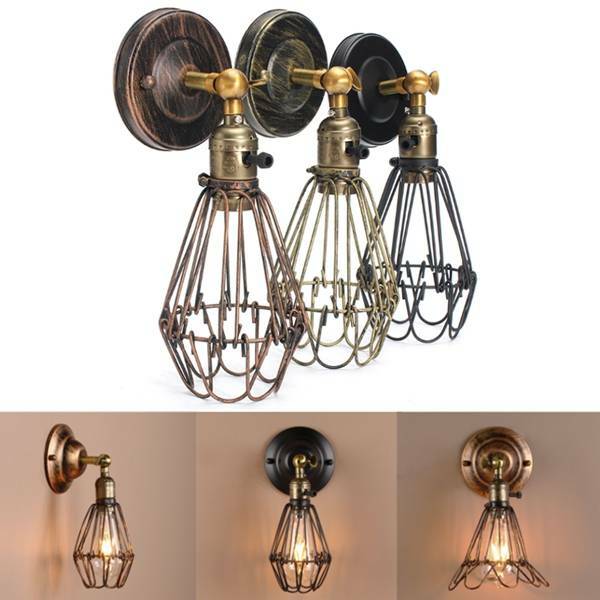 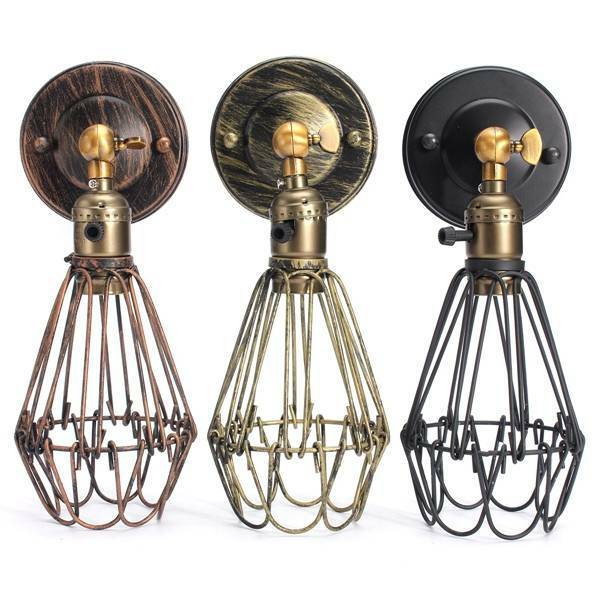 The vintage wall lighting is available in three different colors.